There are numerous well-established bloggers in diaspora blogging in several niches that target one specific gender or both. If you target a specific gender, then it’s important that you show that through your blog design. For female audiences, you’ll need the right feminine WordPress theme! Blogging is one if the best agent of online marketing and most people use reviews and recommendations from blogs to choose products/services for their needs. This method of product selection is crucial to women, as a good percentage of them shop online. It’s Important for blogs targeting female audiences to have a touch of femininity in them. Put simply, the moment a woman visits your website her sole interest is to check out what’s being provided on your website and yes, a feminine design is more appealing and will make her trust your judgement. Themes do enhance the look of a site and a feminine theme will give your blog reader a feeling that she’s on the right track for proper answers to her questions. It’s a ladies world and it doesn’t matter if you are a man, so long you target ladies, you should give your site a feminine touch! Themes basically change your words from just an ordinary writer up into something captivating that’s capable of making your first time visitor visit over and over again. Blog designs are important as they style web contents and there is need for the right colour, fonts, and layout combinations. While looking for the perfect WordPress themes that appeal to females, you consider greatly the colour combinations. There are specific colours that appeal to females and vice versa. colours with relatively high contrast to enhance readability. 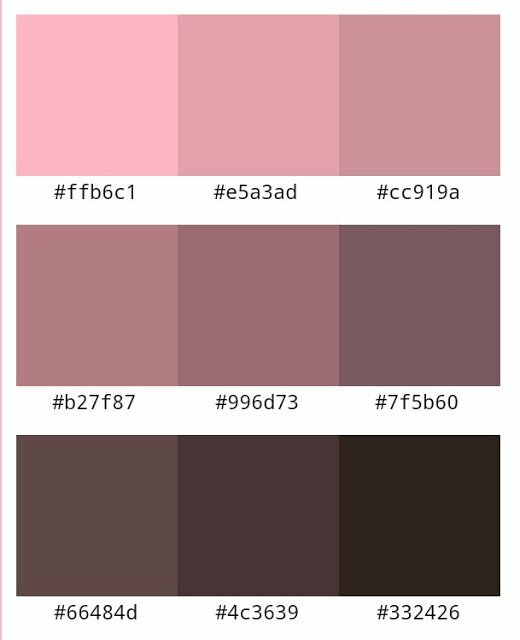 Soft colour tones are generally employed in feminine concepts. It was awesome especially for those who are the newbie in WordPress.